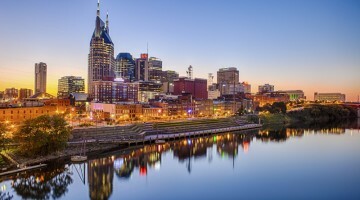 Wash Insight kicks off on June 19th. Check out the schedule of events. 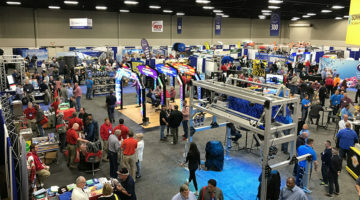 BATTLE CREEK, Mich. — In less than three weeks, the Midwest Carwash Association’s (MCA) new event, Wash Insight, kicks off in Battle Creek, according to a press release. The event will be held at FireKeepers Casino Hotel from June 19-20. Wash Insight emphasizes the importance of networking and learning, two key factors in a rapidly changing industry, the release continued. MCA encourages you to register today and check out the event schedule to prepare for the show, the release added. 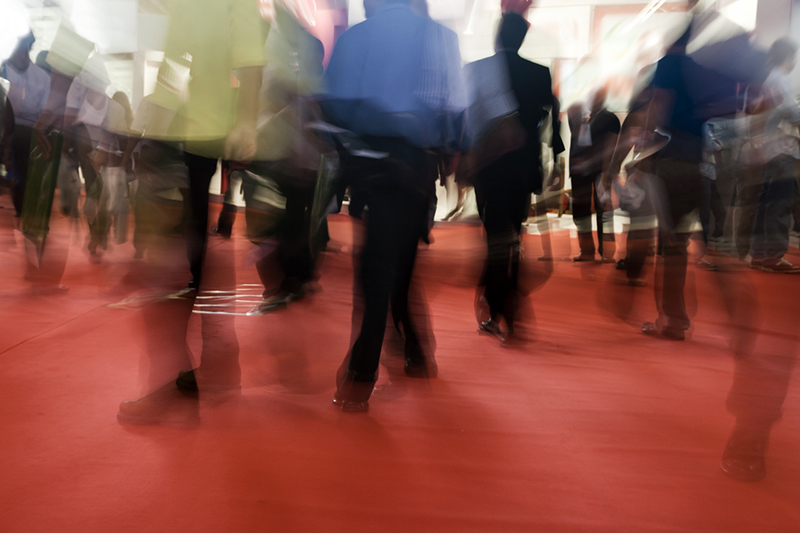 Current MCA members receive one complimentary show pack, the release noted, which includes: ticket for the trade show floor, vendor sessions and lunch; Air Zoo Dinner ticket; and Bus Tour ticket, the release stated. The first 80 attendees will also receive $10 in free game play from FireKeepers, the release concluded.